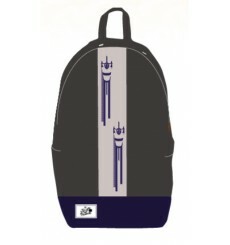 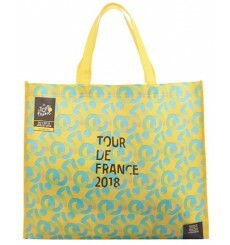 Do your shopping with this 2018 TOUR DE FRANCE shopping bag that features the full route profile and the official poster of the 2018 Tour de France. 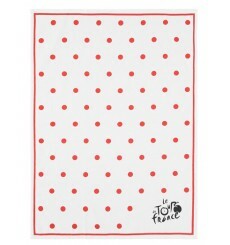 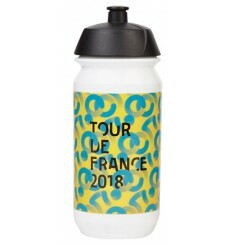 Polka Tea Towel of the 2018 Tour de France. 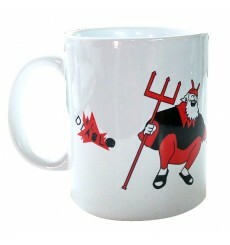 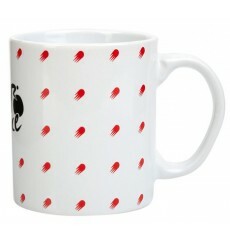 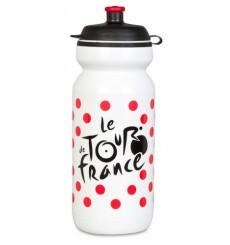 Official polka mug of the 2018 Tour de France. 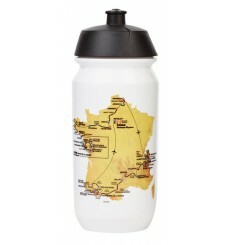 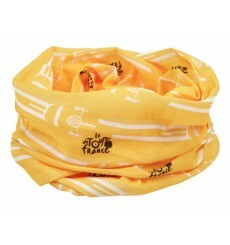 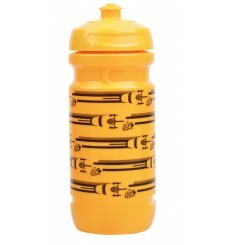 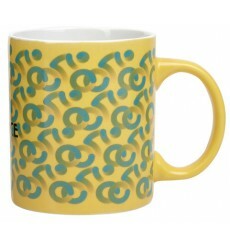 Official yellow poster mug of the Tour de France. 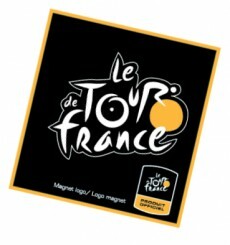 Show your passion for the 2018 Tour de France with this magnet.